Sweet and succulent, Colossal Alaskan King Crab claws. Pre-cooked and can be served either hot or cold... 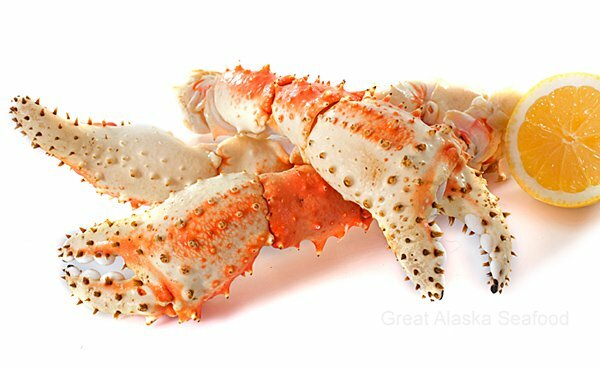 Packed full of wonderful Red King Crab meat, these claws are a great way to enjoy King Crab at a great low price. Three pound minimum order. Most claws come with attached arm.